Goboony is an online platform for peer-to-peer camper renting. Like Airbnb, Goboony argets travellers and the tourist public, and allows access to a low-cost variety of services. However, it is important not to confuse Goboony with Airbnb because they are two completely different concepts of the way of travelling. Goobony is different in its approach to ‘service’, in as much as it must pay particular attention to a wholly different series of factors that the simple rental of rooms or houses doesn’t face. Today we talked about this and other concepts with Lorena Fullone, Marketing and Communication Manager Italy of Goboony. 1) So where did Goboony’s idea come from? 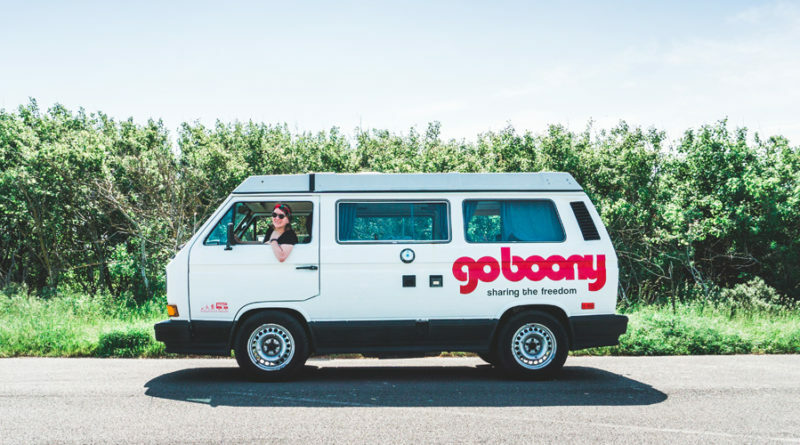 The Goboony idea came from the experience each of the two founders, Mark and Foppe, had when they and their families met during a New Zealand camper holiday. With “in the bonies” we mean to say a journey where you are free to decide where you go without restrictions. This is the sensation that you feel when you travel with a computer. It’s a platform to connect travellers to private camper owners. On the owner’s side: The owner advertises a camper, giving the technical details fittings and furnishings along with photos. Through our system, the availability and rental price of the caravan on offer can be managed. The owner decides when and to whom to give rent the camper. On the traveller’s side: he can browse the advertisements to select dates and the area most fitting comfortable for him. Moreover, there are filters that can be used to do more accurate research (e.g. available furnishings and services in the camper). When the motor home perfect for one’s needs is found, the traveller sends a request to the owner. In this way, contact is established between them. The owner has to accept or refuse the request. If the request is accepted, the traveller can confirm the booking and make a payment. Goboony makes a secure payment service available to protect both sides: owners and travellers. 3) Is insurance available for Goboony travellers? Yes, there is insurance for this type of sharing. It protects both the camper and the travellers. In fact, it includes all risk insurance, road assistance and travel assistance. 4) Are there any particular problems for those who wish to travel abroad? Goboony is operative in four countries: the Netherlands, Belgium, the UK and Italy. A secure system protects the service consumer regardless of the country being travelled in. However, each country has different insurance conditions, and for this reason it is necessary to verify the insurance features of the country where you rent the camper. For example, if you book a camper in Italy and you go abroad, the insurance is covered in the same way. On the other hand, if you book the camper in the Netherlands, you need to verify the conditions of that country because the insurance is individual and not comprehensive as it is in Italy. Other aspects include whether the owner decides if it is possible to take the camper abroad or not. In fact this type of information can be put into ‘House rules’. 5) Who comprise the members of the community? The Goboony community comprises around two thousand camper owners across throughout Europe. 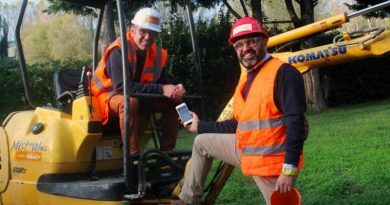 Around seven thousand people have already experienced taken advantage of this service. All these people are united in their passion for itinerant tourism, and the desire to share this type of experience with everyone else. 6) We saw that in some situations a replacement vehicle is available. 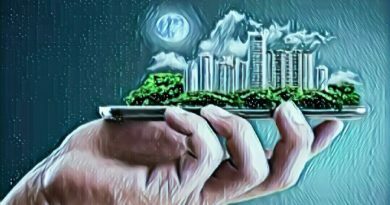 We imagined that this option would be one which is more likely to be offered by rental professionals than by private owners. So, are you more oriented towards professional camper-hirers, or individual, private camper-owners? 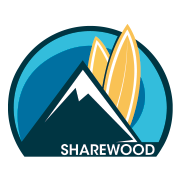 The platform was created primarily for private owners. They can share their camper as they please. Insurance is guaranteed for all vehicles on the platform, and obviously all private individuals are similarly protected. 7) Many could call this a camper’s Airbnb, but the camper sector is different from the accommodation sector in many ways. In fact your search parameters take into account different factors such as the age of the camper and the type of power supply. Can you explain to us what are the main differences between you and Airbnb? The comparison with Airbnb has happened because of the similarity of the type of online service that both these types of service offer. Namely, they are both based on the sharing economy. That is to say that the possibility of sharing an item or a service exists, rather than just purchase and possession. As for the other features being compared to Airbnb, our assets are vehicles, and obviously we need to consider maintenance, upkeep, mileage, insurance (including for this purpose the age of the camper and the drivers), in addition to other technical features, making this a very different venture from that of apartment fixed accommodation sharing.